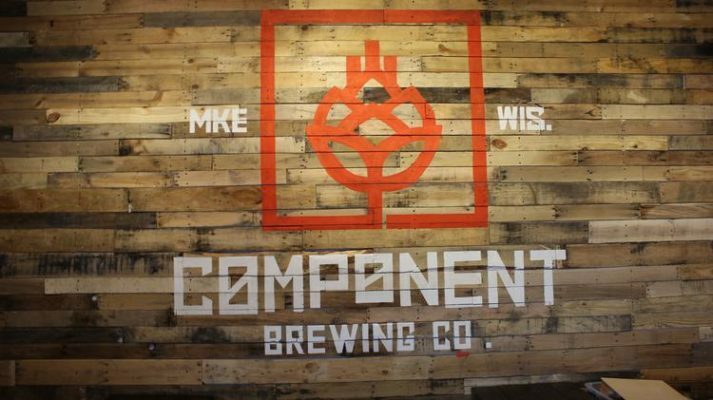 On Wednesday, November 28th, Milwaukee Beer Society will take a field trip to Component Brewing for our next brewery spotlight. What started as a hobby has become a collective obsession with Component Brewing and they’re thrilled to keep the flame alive for Milwaukee’s legacy of brew masters with the craft beer hall concept. Years of experimenting with different styles, ingredients and flavor profiles allow Component to devote 10 tap lines to their own beers – some generally true to style and some a little off-the-wall – to quench our thirst for adventure (and yours)!